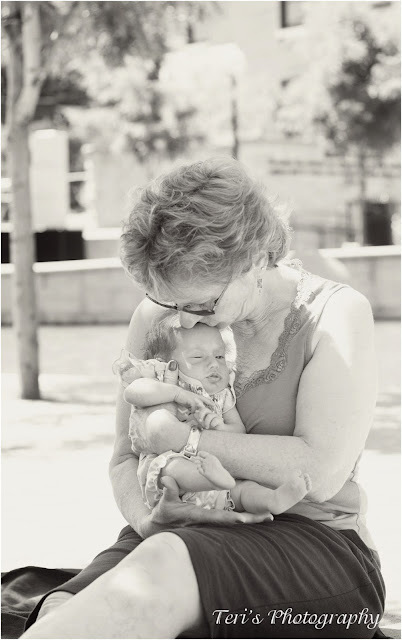 A Grandma's love is an amazing kind of love. It is completely given freely. After all grandchildren are for enjoyment without all those parental responsibilities. It is amazing to watch as Mom loves grandchild number eight. 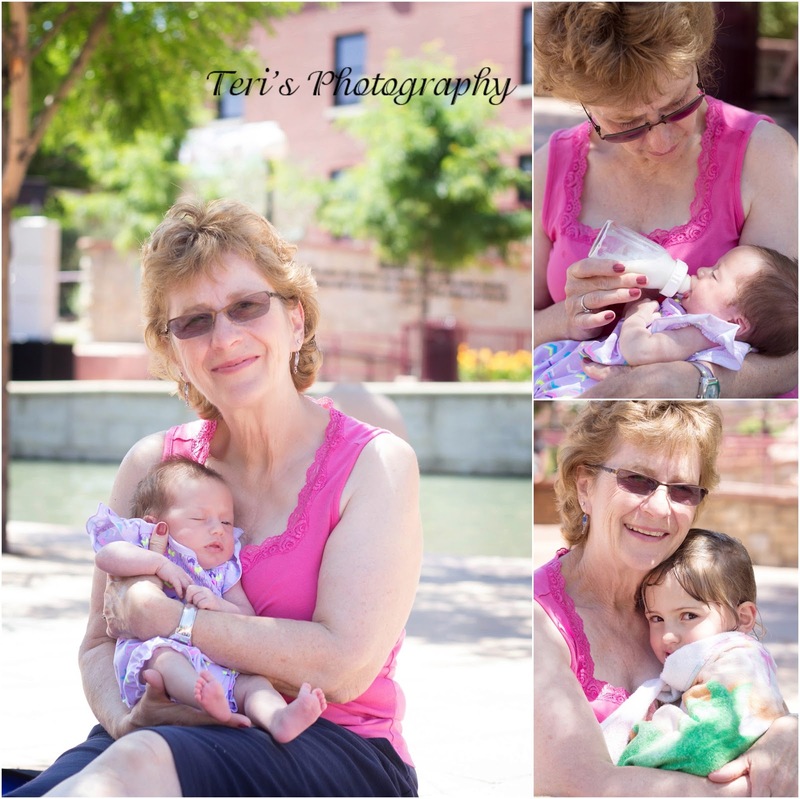 Miss Elizabeth may not know it but Grandma will always be in her corner! I have watched Mom love all her "babies". Five are biological and three from adoption and they are all loved the same. This is the most amazing part of love to me and always will be. It's ability to expand with such an amazing force to all without biology really being anything at all.